Merciless Athletics began in early 2014 with the goal of creating quality clothing with unique designs that will catch everybody’s attention. 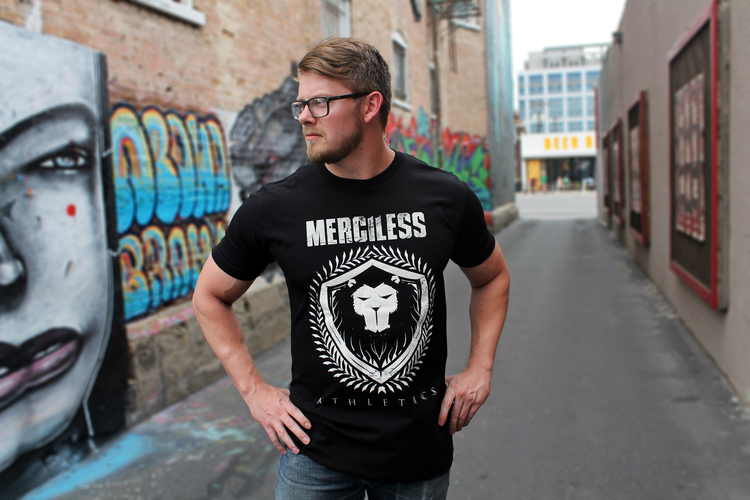 Whether you do crossfit, bodybuilding, looking to be fit or just want some unique designs to wear while you are hanging out checkout Merciless Athletics. 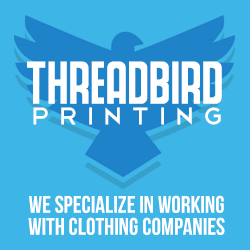 In addition, our goal is to provide the best customer service and get your purchase to you as quickly as we can, while being affordable. In most cases, your purchase ships out the same day or next day at the latest.